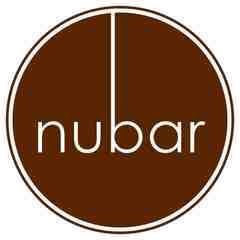 The Nubar restaurant and lounge is a chic neighborhood hangout in the Commander Hotel across from the Cambridge Common at 16 Garden St. 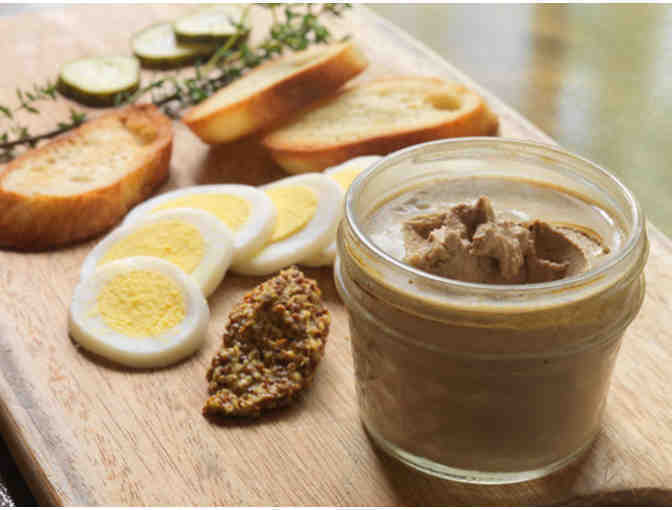 Serving smart, seasonal and approachable fare Nubar's chef combines a modern approach applied to classical dishes. Delicious! The exceptionally friendly staff at Nubar will take good care of you. On request, this item can be mailed to the winning bidder or picked up at St. Bartholomew's Episcopal Church, 239 Harvard St., Cambridge, on Monday, April 9th between 6 and 7PM.